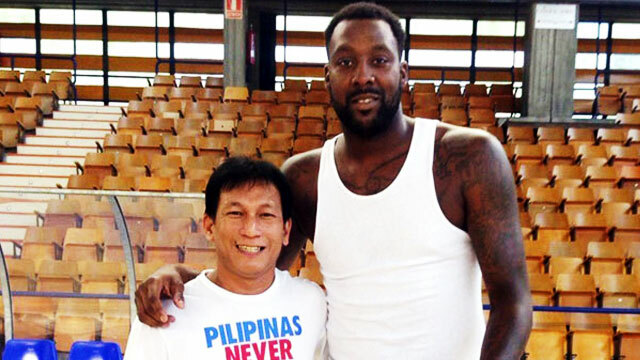 When Andray Blatche first expressed his desire to play for the Philippines, there were whispers about him having an ulterior motive of making a mark on the international stage in hopes of returning to the NBA. Since then, he has suited up for Gilas Pilipinas at the 2014 FIBA Basketball World Cup (21st place) and the 2015 FIBA Asia Championship (silver medal), and is set to lead our country once more at the upcoming Manila FIBA Olympic Qualifying Tournament (July 5 to 10). 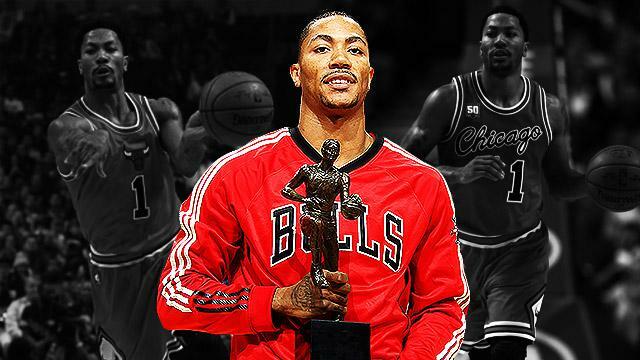 Are there really anymore doubters? Research tells us that the funny guy isn't one of the assistant coaches, but utility man Rogelio "Bong" Tulabot, who has been in the PBA for almost three decades now (since 1988). Being with Gilas since 2007, Bong covers the jobs of five men combined: "tape, massage, mix protein drinks, provide Gatorade, bring fresh towels, ice their knees and ankles, lay out uniforms, and rack up the balls for practice." Blatche having fun with the whole team, including its unsung heroes, is clearly a good sign for our chances of making it to the Rio Games.